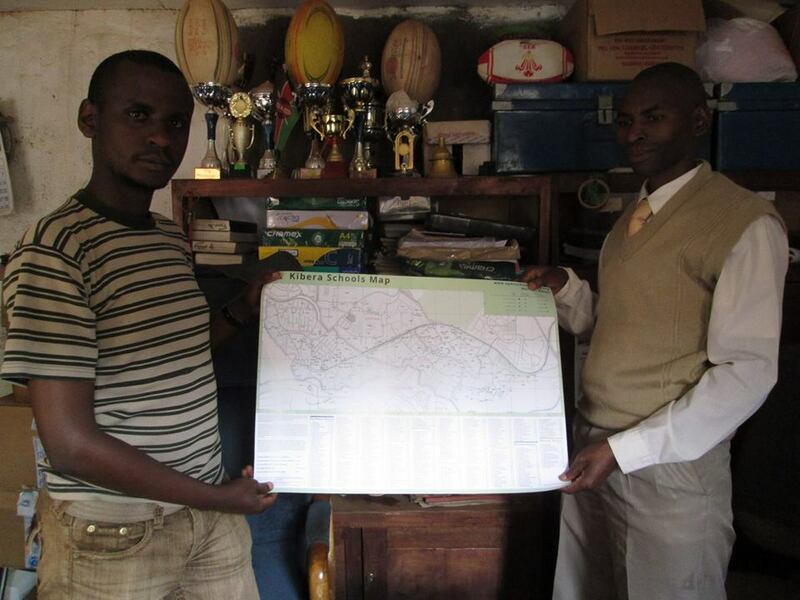 ← Is Storm Gathering Over Kibra? ‘If you play your part, and you play it to your level best. Then your gift will surely open more doors for you’ observed one Fred Ogutu, Hope academy director. We did play our part, if we played it well? That is debatable, and the answer might vary depending on which education partner or stakeholder you are speaking to. It may also depend on which phase of this education project you referring to. If you read our earlier blog posts on the pre-project survey and collection of data during the previous phases, I believe you should have the answer on how those phases were done. To me, we did well. And more so now that we have the printed education maps and the website running. With that said, I’m specifically here to talk about my experience in the current map distribution and website demonstration phase. And I’ll be very straight on this. We started our distribution on the langata constituency part of Kibera, that is Raila village, note that we do have Kibra and Langata constituencies separately, and Kibera, which is the slum itself, expands to these two constituencies, with Kibra having the biggest portion. 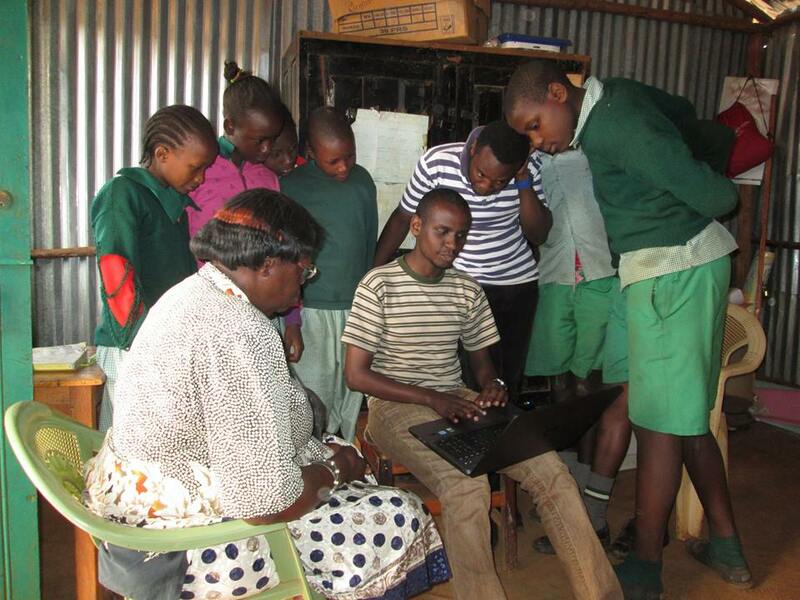 At St. Stephen school, the head teacher even offered us a job, to help her draft the 2015 school activity plan that she intended to send to her donors together with a link to their page in the Open Schools Kenya website.